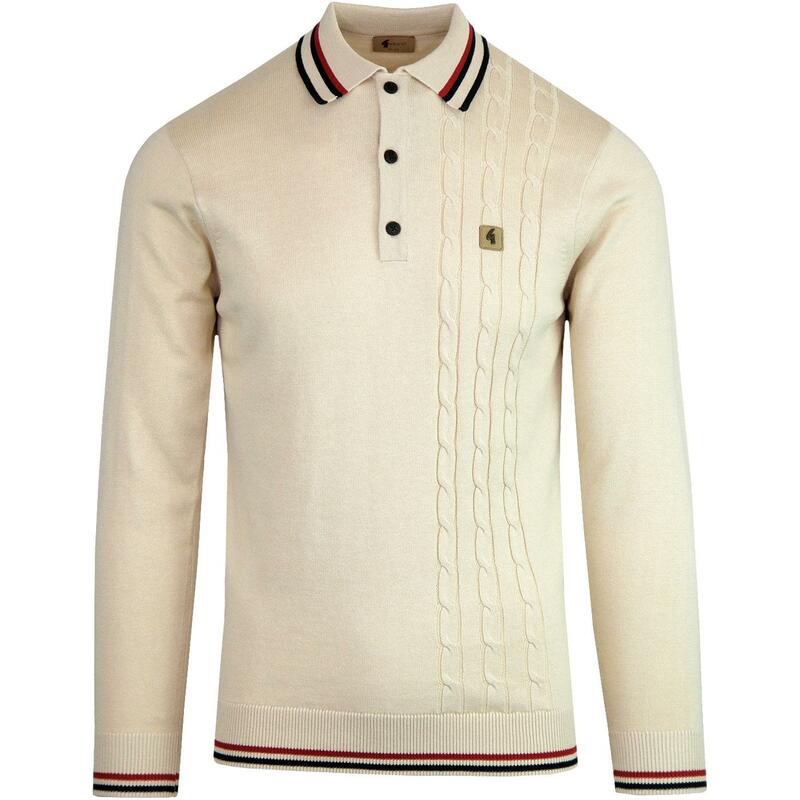 Gabicci Vintage 'Calum' men's 1960s mod knitted polo shirt. Featuring stylish retro cable knit stripe detailing to the left side. Multi stripe retro tipping in red and navy accentuates the mod polo collar and the garment is finished off with the iconic Gabicci Vintage emblem to the chest. 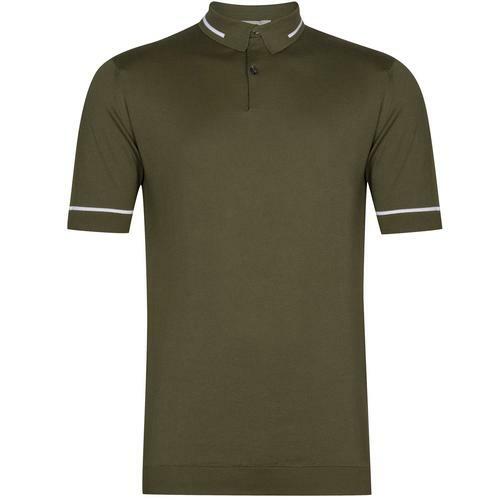 The Gabicci Vintage 'Calum' men's polo shirt will add a striking edge to any casual mod ensemble. 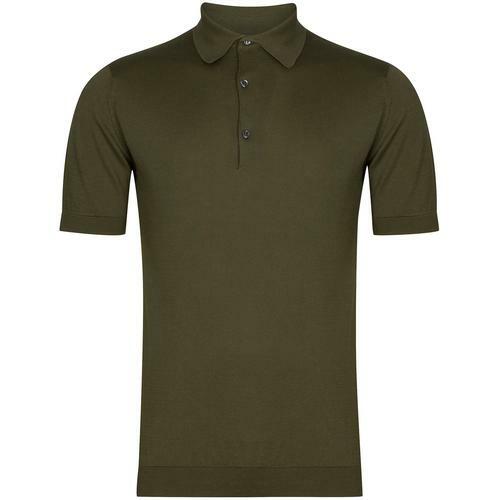 - Gabicci Vintage 'Calum' men's 60s mod knitted polo shirt in oat. 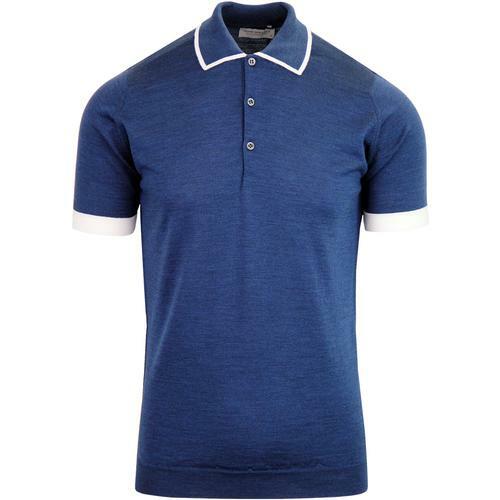 - Retro tipped polo collar, cuffs and hem in red and navy. - Cable knit stripe detailing to the left side. - Gabicci Vintage signature buttons to placket. 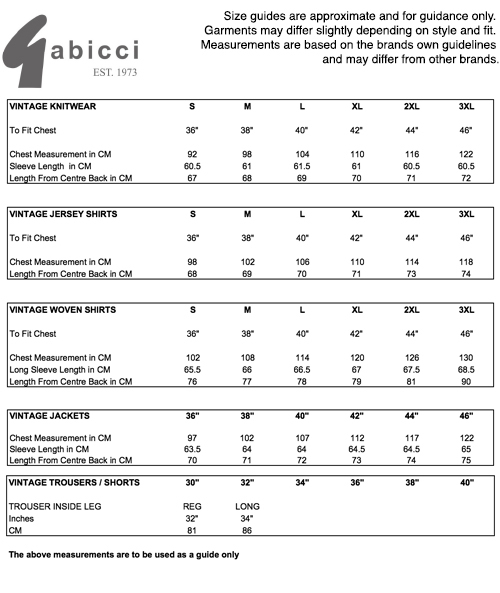 - Gabicci Vintage emblem to chest. 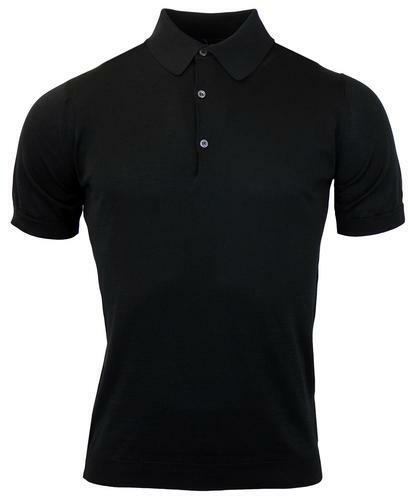 - SKU: V41GM05 Calum Knitted Polo Top. Composition: 60% cotton, 40% acrylic.